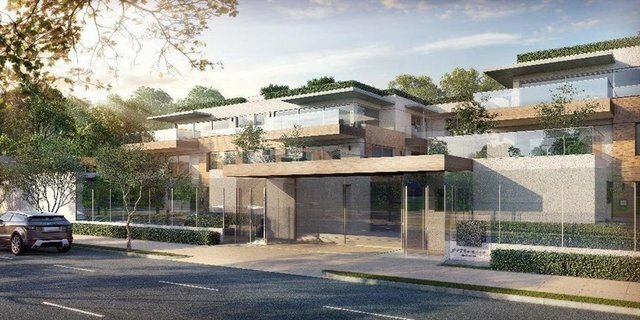 Alto de Pinheiros is a distinctive neighborhood that respects and preserves quality of living and has all the best São Paulo can offer. The main avenues just a few meters away. In front of Villa Lobos Park, Villa Lobos Shopping Mall, reputed schools and charming restaurants. Living in such a place can only be great.